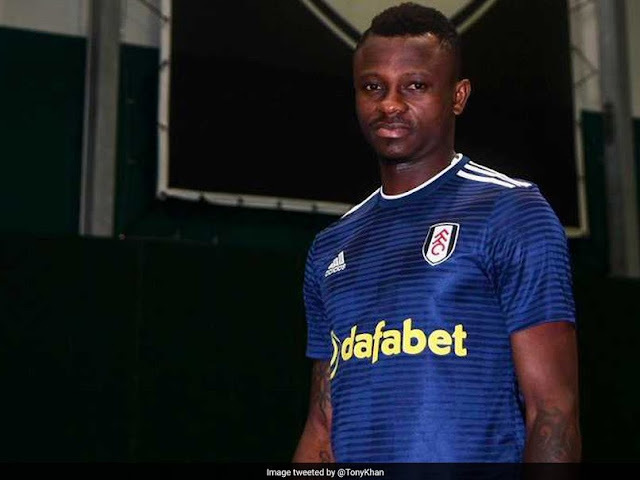 Ivory Coast international Jean-Michel Seri signed for Fulham on Thursday in a real coup for the Premier League new boys as he preferred them to Chelsea and German side Borussia Dortmund. The 26-year-old midfielder signed a four-year contract -- with the option for it to be extended by a year -- with Fulham paying Ligue 1 side Nice a reported £25million ($33million, 28.2million euros). The transfer is subject to international clearance and a work permit for the 16-times capped Seri. "It was great to get the move finalised," Seri told the Fulham website. "Now, I'm ready to get started and I am looking forward to meeting the squad and getting to know them, the head coach and his staff better.